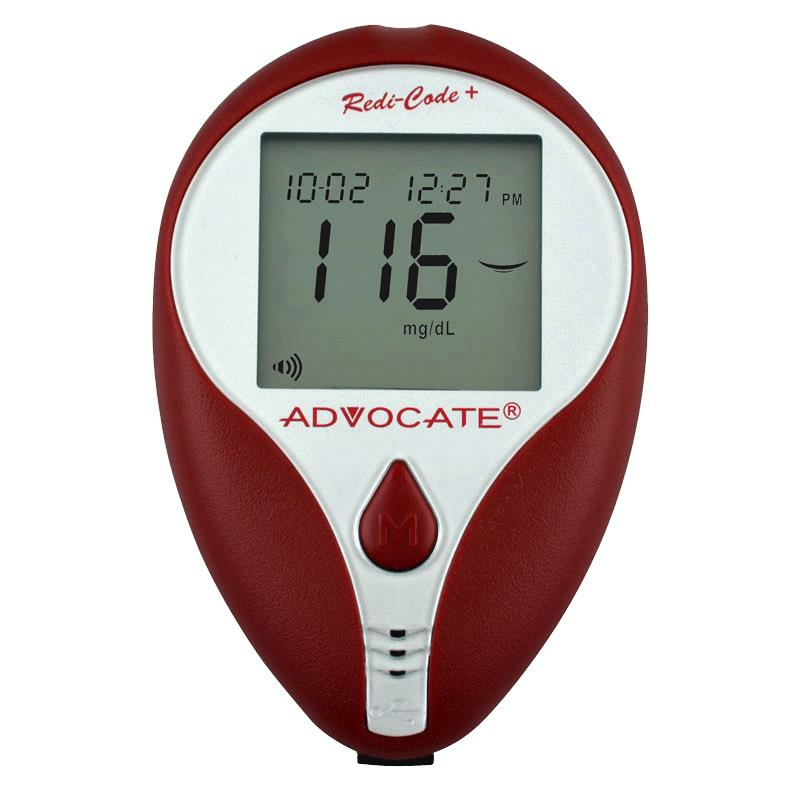 Pharma Supply Advocate Redi-Code Talking Glucose Meter is a light and compact meter that provides users with a quick and easy way to test blood glucose levels. It eliminates the difficulty of having to enter a code for each new strip used. This talking unit provides results in English or Spanish in seven seconds and results are presented on LCD screen. Sighted assistance is needed to initially program the meter.